It’s time to say goodbye again. After 19 months of covering local news, Borderstan will cease publication today and for the foreseeable future. We’ve had some great times together, haven’t we? 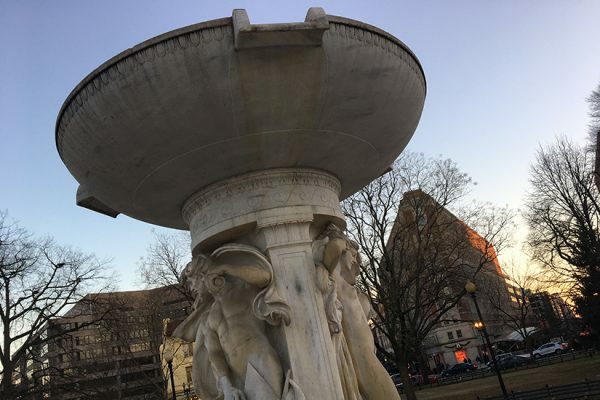 Since relaunching the site last year, co-editors Tim Regan and Andrew Ramonas have written about the good, the bad and the odd things that happen around the District. Going forward, we will archive our old stories on this site. That way, you can still read about the time we found out Guy Fieri was coming to Dupont Circle or the story of when local alcohol regulators fined Madam’s Organ for a drummer’s fart. To all our friends and readers, thank you for making this possible. 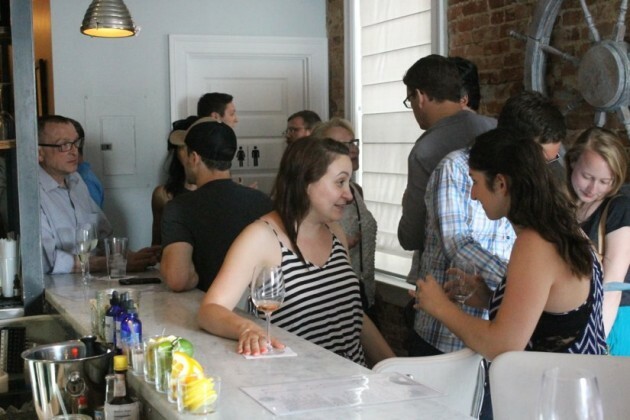 We’ve had a blast, and we hope to see you around the neighborhood soon! To our readers: we have some bad news, unfortunately. 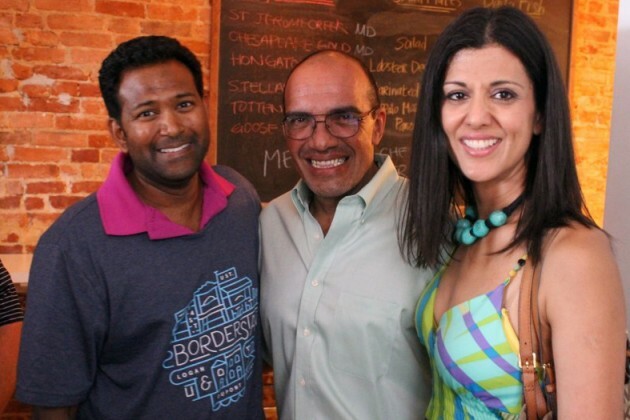 Borderstan will cease publication this Friday, Dec. 23. Since relaunching the site in June 2015, we’ve brought you the latest local news, with original reporting about development, crime, restaurants and other happenings. We’re sorry we have to go, and we hope that we’ve helped to inform and, at times, entertain you over the past 19 months. While we envisioned a professionally-staffed (Borderstan has two full-time co-editors) online local news publication for the dynamic mid-city neighborhoods of D.C., it has become clear our business model here is not working. Borderstan and publications like it rely on advertising sales to local businesses, and we simply have not received the traction we need to stay in business. We’d like to thank the advertisers that did support us, including VIDA Fitness, MakeOffices, Kevin J. Wood, Price Benowitz LLP, BakeHouse, Lee Murphy of Washington Fine Properties, Spotluck, AnytimeK9, CFS Events, DC Bocce League, Sultan Qaboos Cultural Center, Paintzen, Insomnia Escape Room and Cove. These are the companies that helped to support independent, local journalism for your community — please join us in thanking them for their business. Borderstan’s sister websites, ARLnow.com and Reston Now, will continue on as usual in Northern Virginia. Borderstan’s Tim Regan will be moving over to ARLnow, while Andrew Ramonas is leaving the company to pursue other opportunities. If you have any questions, comments or musings, don’t hesitate to drop us a line via email or Twitter. 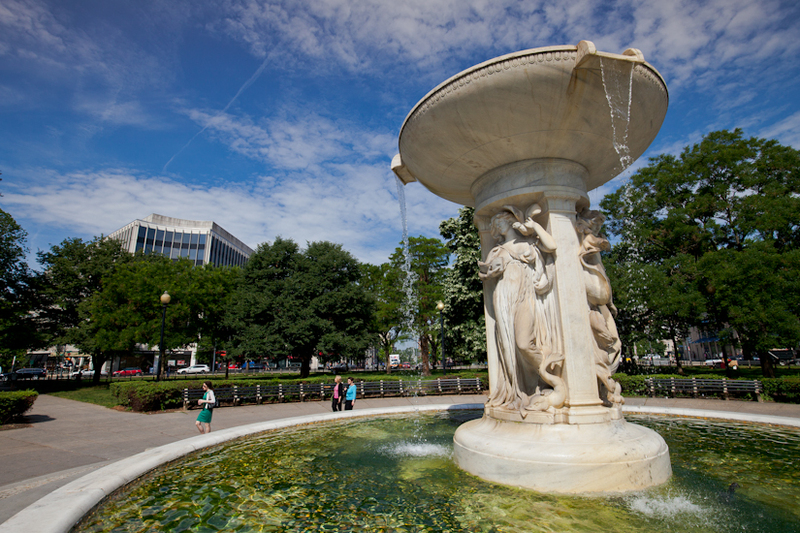 Since relaunching Borderstan last June, we’ve reported on neighborhood issues in Dupont Circle, Logan Circle, the U Street corridor, Adams Morgan, Columbia Heights and elsewhere. Now, we’re adding a few more neighborhoods to that list. Co-editors Tim Regan and Andrew Ramonas will continue to share up-to-the minute, community-based news about crime, restaurants, local businesses and more throughout our original and new coverage areas. Questions, comments, scoops or inquiries? We can be reached at [email protected]. And if you’re reading us for the first time, welcome! Lucky us: We’re taking Monday off to celebrate Labor Day. If you take any photos of your relaxing holiday weekend, be sure to send them our way. We may feature some reader photos in a post next week. Send your photos to [email protected] or tweet them at us. And we’re out! See you all on Tuesday. 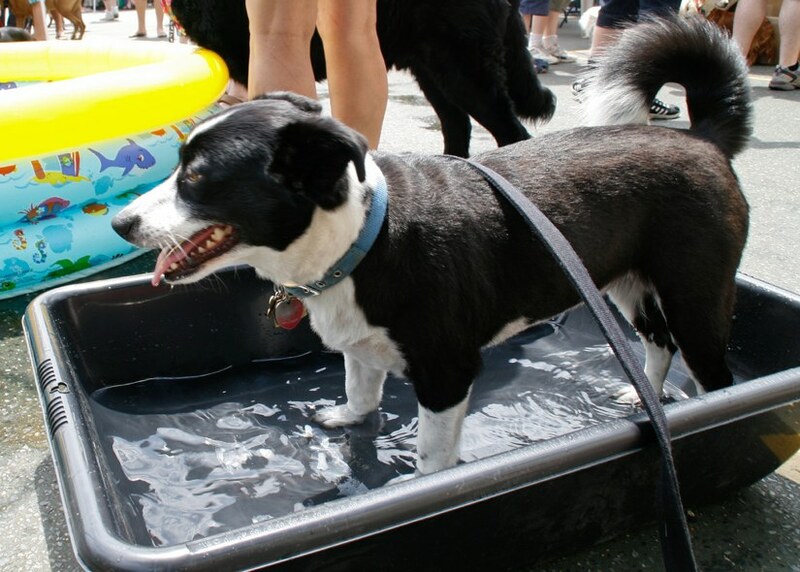 In anticipation of a hot weekend, the D.C. government today posted a handy heat emergency plan for when the heat index climbs to 95 degrees or higher. Included in the plan are the locations of emergency cooling centers, swimming pools, spray parks and air conditioned public libraries. Also included is one important rule: Don’t open fire hydrants, no matter how hot it gets. In the event of a heat emergency, those in need of transportation to a cooling center can call the hyperthermia hotline at 1-800-535-7252. We’ve had a big couple of weeks here at Borderstan. And we’re about to have a big weekend. 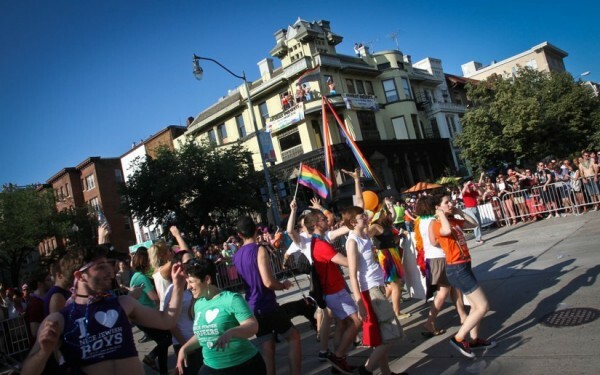 We’re happy to announce that we’ll have a spot in this year’s Pride Parade on Saturday. 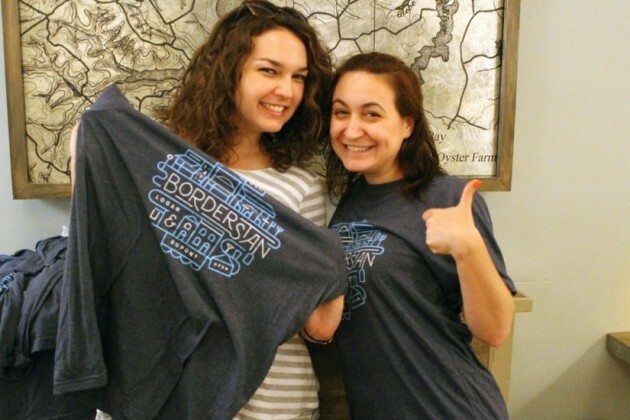 We’ll have plenty of staffers on hand to pass out some nifty new Borderstan T-shirts. Check out the parade map here, and you can follow us on Twitter if you want our location. Looking forward to seeing you on Saturday! Good morning. Borderstan is back. We probably look a little different than you remember. That’s because, in April, Local News Now LLC, the publisher of ARLnow.com, acquired Borderstan from founders Matt Rhoades and Luis Gomez. Since then, we’ve worked with Matt and Luis to map out how we can build upon what locals loved about the site the first time around. And based on what we’ve come up with, we think you’ll be pleased. Moving forward, we plan to cover everything Matt and Luis did well, from arts and entertainment, crime and politics, to local businesses and dining. 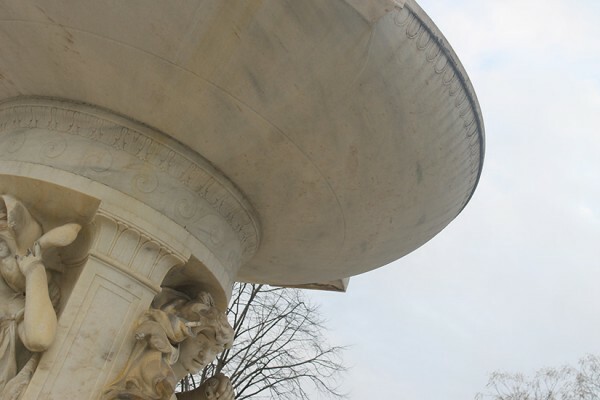 We’ll also add to that mix up-to-date breaking neighborhood news coverage in a large swath of Northwest D.C., which includes the areas around Dupont Circle and Logan Circle, up to U Street, Adams Morgan and Columbia Heights. Our site editor is Tim Regan, who has covered local news, restaurants, oddities and the arts for Washington Post Express, Washington City Paper and Thrillist, among others. He’ll occasionally be assisted by Andrew Ramonas, the editor of our sister site, Hill Now, Local News Now managing editor Bryan Doyle and a stable of stalwart freelance contributors. Have a suggestion? Want to contribute? Drop us a line at [email protected]. Or, if you have an idea for a story we should write, call our tip line at 202-930-3546 to leave a message about what’s going on in your neighborhood. 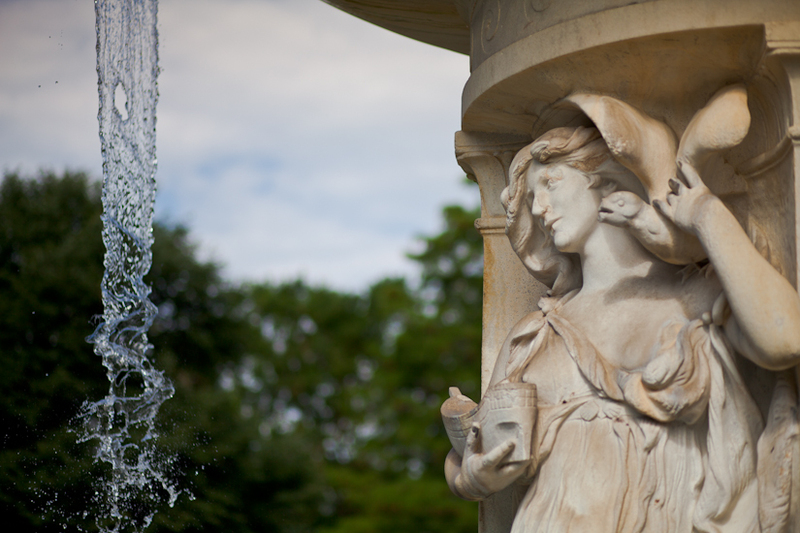 Be sure to connect with us on Twitter and Facebook, and check back with us frequently. We’ll be updating the site daily. 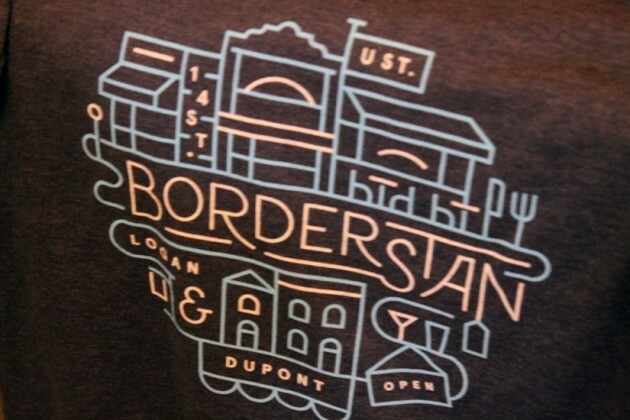 Borderstan.com will be back before you know it, delivering comprehensive neighborhood news coverage of Dupont Circle, Logan Circle, the U Street area — and now Columbia Heights. We’ll relaunch Monday, June 1 with editor Tim Regan at the helm. Tim has covered local news, restaurants, oddities and the arts for Washington Post Express, Washington City Paper and Thrillist, among others. Most recently, he was assistant editor of two magazines on the housing market and home renovation, ProSales and Remodeling. 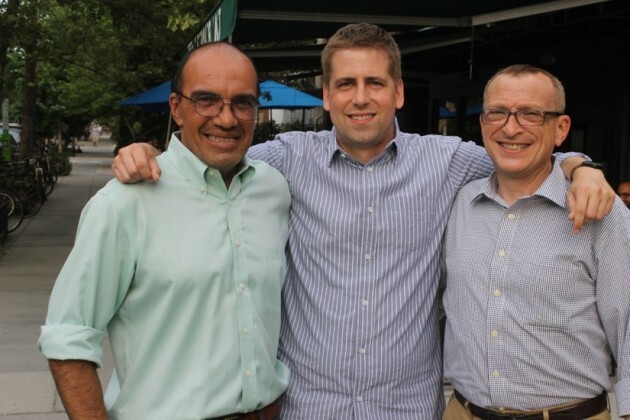 Local News Now LLC, the publisher of ARLnow.com, acquired Borderstan.com earlier this year from founders Matt Rhoades and Luis Gomez, as we announced last month. In the meantime, we’ve been working with Matt and Luis to map out how we can build upon what locals loved about the site the first time around, from August 2008 to June 2013. You can expect up-to-the minute, community-based reporting on breaking news, development, restaurants and more, in the areas Borderstan previously covered. 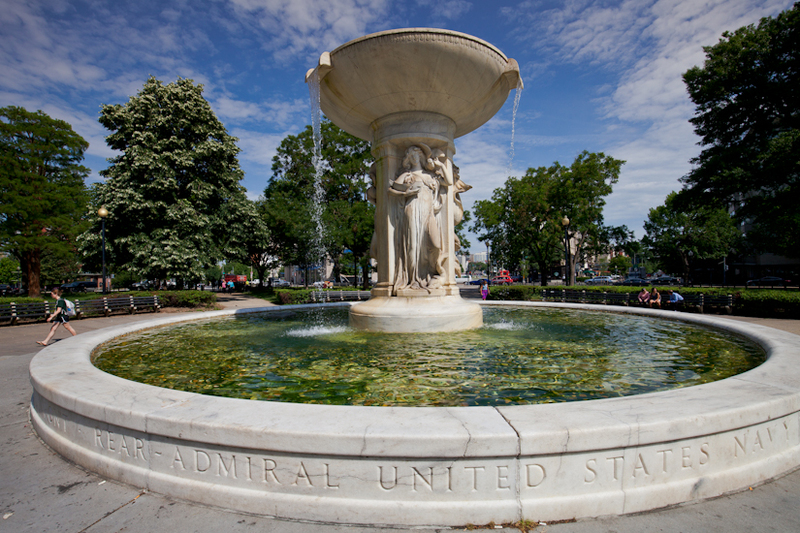 As part of the relaunch, we’ll cover Columbia Heights, too. Questions, comments, scoops or inquiries about becoming contributor? We can be reached at [email protected].